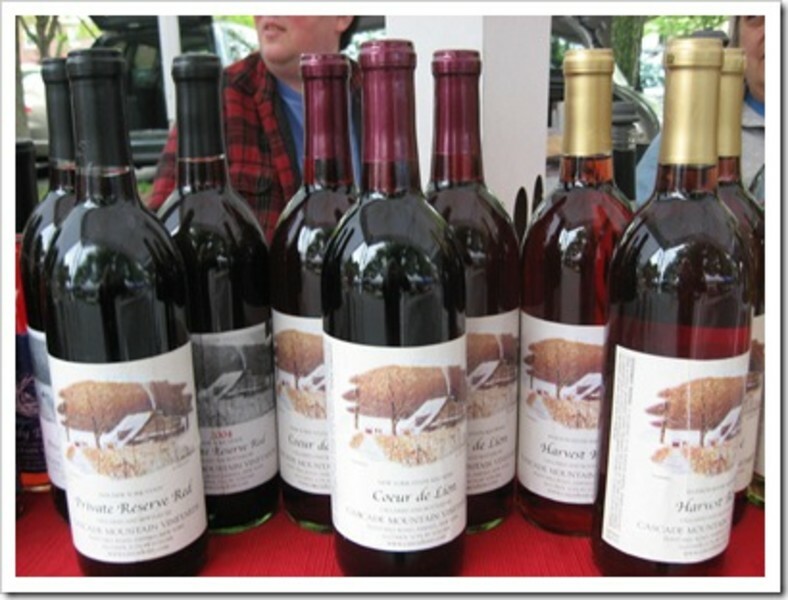 Cascade Mountain features a full line of award-winning table wines which can be tasted at the winery tasting bar or enjoyed in the restaurant. Customers come from all over the world to enjoy a few pleasant hours on top of the Berkshire foothills sampling the wines, and enjoying a meal along with other savories from around the Hudson Valley and the Berkshires. Private parties and events can be scheduled year round.